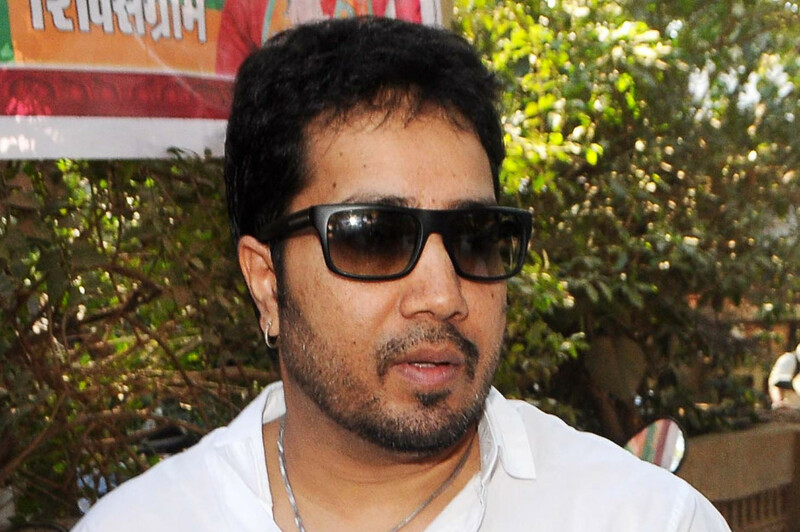 Dubai: Indian singer Mika Singh was arrested in UAE on Thursday for alleged harassment of a girl, sources told Gulf News. According to the sources, the singer was arrested after a 17-year-old Brazilian model allegedly lodged a complaint for sending inappropriate pictures. Navdeep Singh Suri, Indian Ambassador to the UAE, told Gulf News that Mika Singh had sought consular access and the embassy staff were working on his case. The Suba Ho Na De hitmaker was last seen on stage at a Bollywood awards ceremony followed by a performance at a private party. Sources claim that the Brazilian teenager accused Singh of sending her indecent pictures along with promising her a job in a Bollywood film. According to industry sources, Singh was scheduled to perform at another private party at a hotel in Dubai on Thursday night and was due to return to India later. It’s not Mika’s first brush with inappropriate behaviour. The singer kissed Bollywood’s controversy magnet Rakhi Sawant forcibly. When Gulf News sought a comment from the singer's publicist, he declined to comment.